India's seam bowlers claimed 19 of England's 20 wickets in Nottingham to register a thumping victory. After India’s comprehensive 203-run victory over England in the third Test at Trent Bridge, former English opener Nick Compton has credited Duncan Fletcher for shaping up the potent pace attack of No.1 Test team. India's seam bowlers claimed 19 of England's 20 wickets in Nottingham. While Hardik Pandya picked up his maiden five-wicket haul (5 for 28) to bundle the hosts out for 161 in the first innings, Jasprit Bumrah took 5 for 85 in the second essay. 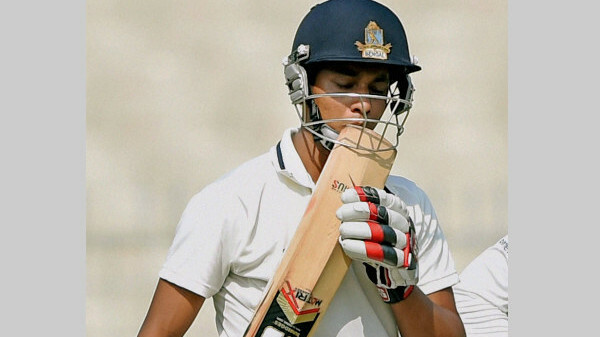 “India’s pace attack hasn’t come together all of a sudden. It has taken time and it has happened one by one, as all of these bowlers took their time coming of age. India didn’t have so many pacers at once earlier, but now they do. And all (most) of them, at some point have played under Fletcher, so it is a credit to him. This process (of building a pace attack) started long ago and it has come together for India now,” Compton quoted as saying by PTI. Even though India’s batting line-up failed to live up to the expectations in the first two Tests, the bowlers have done well, especially in the first Test, which India eventually lost by 31 runs. 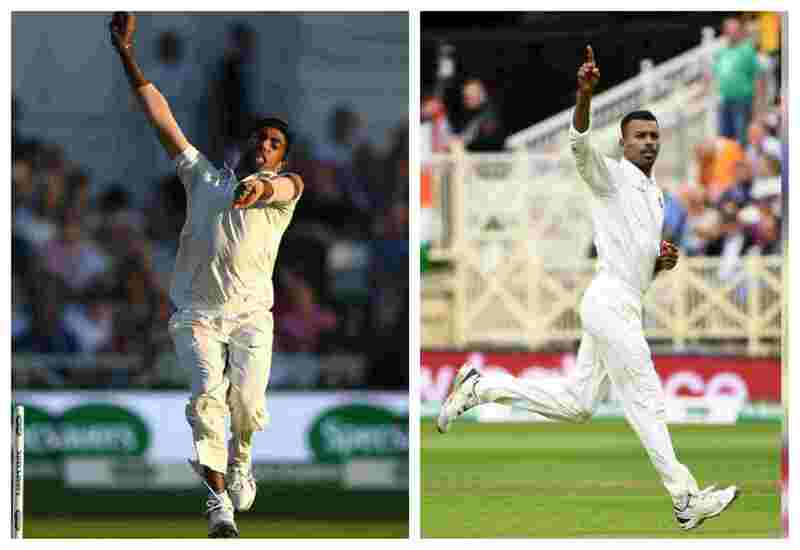 Continuing where they left off in South Africa, Indian bowlers claimed 20 English wickets in the first Test at Edgbaston. “Pace. That’s the keyword. You have to consider why the likes of Anderson and Stuart Broad have been so successful in their careers. 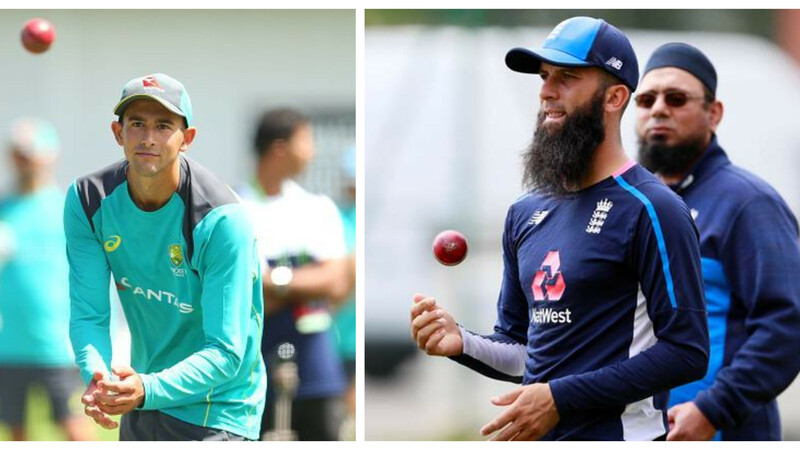 They have a thousand wickets between them in Test cricket because they move the ball at pace. And it is no coincidence that both of them started their England careers under Duncan Fletcher,” he explained. Compton also opined that the Indian team management should allow other personalities to grow in the dressing room, especially the likes of Cheteshwar Pujara and Ajinkya Rahane. 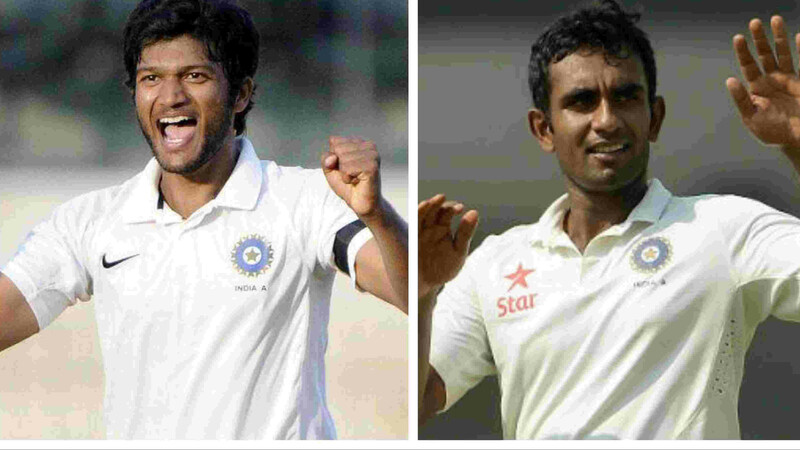 “Now that Pujara and Rahane have scored runs, things will get easier for them. India won in Nottingham and hit upon a good team balance. There is no further reason for a change. It will be interesting to see if Virat (Kohli) make any changes (for the fourth Test),” Compton remarked. He feels Kohli’s selection policy has created plenty of chaos and insecurities among the players. “In terms of selection, Virat makes too many changes. For example, it was a baffling decision to leave Pujara out of the first Test and it showed poor insight from the team management to allow that decision. When Virat makes so many changes as captain, it cannot always be easy for other players, like Pujara or Rahane for that matter. They do not have alpha-male personalities and such players can sometimes struggle to cope with extreme methods,” Nick Compton asserted. He concluded by predicting the eventual winner of the five-match Test series. “I don’t think England are out of this series just yet and winning three Tests on the bounce here is very tough for any visiting side. There will be some good, competitive cricket in the remaining matches, but I do not see India winning the series,” Compton signed-off.